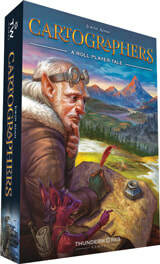 Pre-Order and We'll Include the 8-Card Skills Mini Expansion FREE! 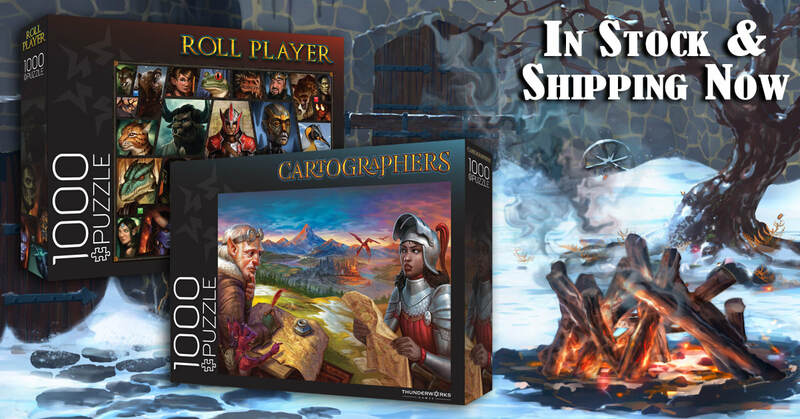 In Cartographers, players compete to get the highest reputation at the end of four seasons. Each season, players draw on their map sheet and score against unique conditions at the end of the season. The player with the highest reputation at the end of the year is declared the winner. The artwork may be familiar to our Roll Player fans, but these assorted Skills add an interesting new way to play Cartographers. Most require you to spend some of your gold, but will your investments pay off in the end? Dual Powers: Revolution 1917 is available in our online store. Read our Dual Powers: Revolution 1917 page to learn more. Cons are a great way to stay in touch with all our board gaming friends and to meet many more.